Wynter Pitts is one of the popular authors of several books including You're God's Girl, She is Yours is widely recognized as Wynter Pitts. She is the founder of For Girls Like You which gives girls a new devotional showing them a correct definition of themselves, opening their eyes to God's truth and the difference it makes in their lives. 38 Years old, Wynter Pitts unexpectedly left this world on 24th July 2018. The funeral was held on Saturday at the Oaks Church in Red Oak, Texas. She always wanted to learn and to live every day. 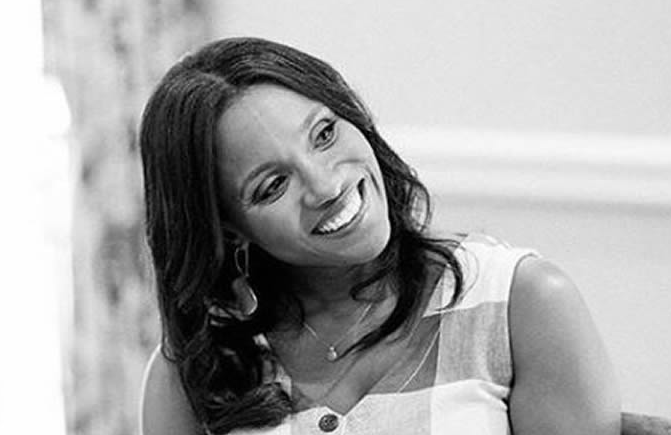 After her funeral, her cousin, Priscilla Shirer posted on Instagram, "It is well....with my soul". Fellow Christian author Renee Swope wrote on her Facebook page that Pitts suffered a heart attack but that has not been confirmed. Dr. Tony Evans wrote, "My niece Wynter Evans Pitts unexpectedly passed away last night,". He also added, "It's okay to feel the pain of God disappointing you,". It had been reported that she spoked at the Reel Girls Conference before few days of her death. Chrystal Evans Hurst, Priscilla Shirer's sister, announced that a GoFundMe account has been set up to support Wynter's husband Jonathan and their four daughters. Dr. Evans and his family prayed for those in the audience who have suffered loss and pain. And His children then surrounded him and their family in prayer. Her daughter, Alena Pitts, wrote on Instagram, “On July 24, 2018, Jesus took my precious mommy (@forgirlslikeyou) off this earth. It happened within a couple hours and was so sudden. My heart hurts like never before. Comfort seems far. Anxiety is extremely present. It still feels like a dream that I will wake up from soon. I will remember those thirty minutes for the rest of my life. And I will remember the pain I felt as I found out. "